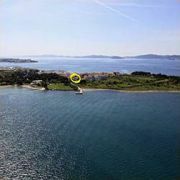 Distance to sea is 20m. 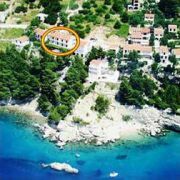 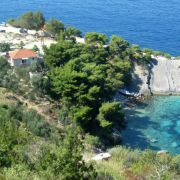 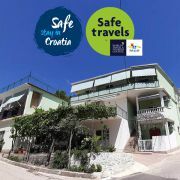 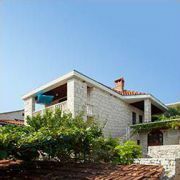 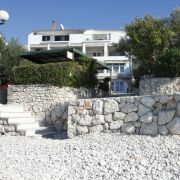 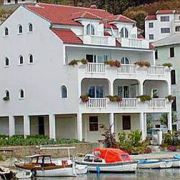 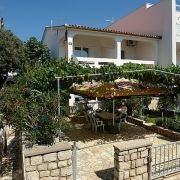 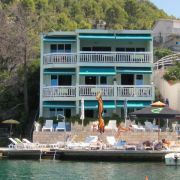 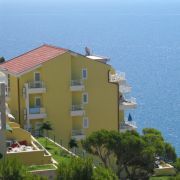 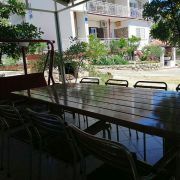 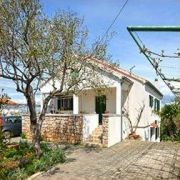 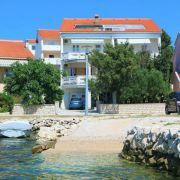 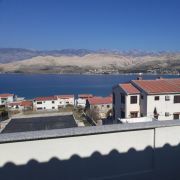 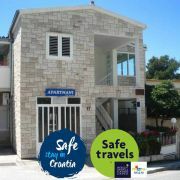 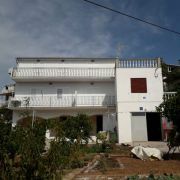 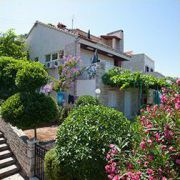 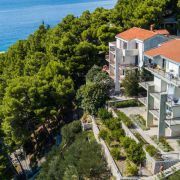 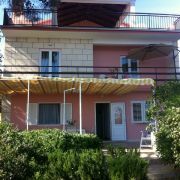 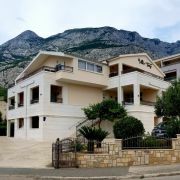 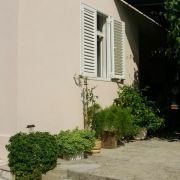 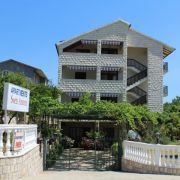 It is only one house in the bay Malo Zarce, 6km away from town Hvar. 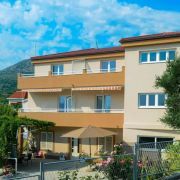 Apartments have 3 … maggiori » rooms, bathroom, kitchen, large terrace with barbecue, parking at the front of object, another houses and restaurants are 300m away.